Self Cure Remedy details of Drink ginger tea for the care and relief of Migraine, including effectiveness and popularity scores of the remedy. 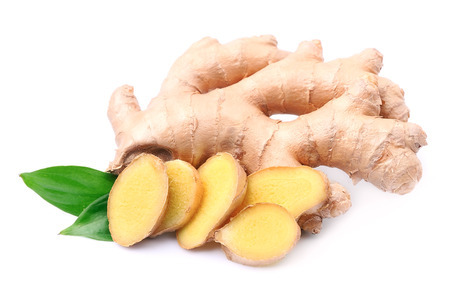 Ginger contains anti-inflammatory and pain relieving compounds that may able to halt a migraine attack. Cut ginger into small pieces and cook in boiling water for a few minutes and drink. The self cure remedy of Drink ginger tea for the care and relief of Migraine has an effectiveness score of 3.1 and a popularity score of 15 on the self-cure system.